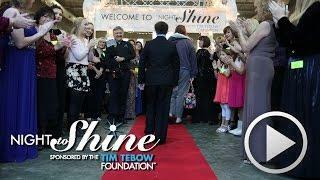 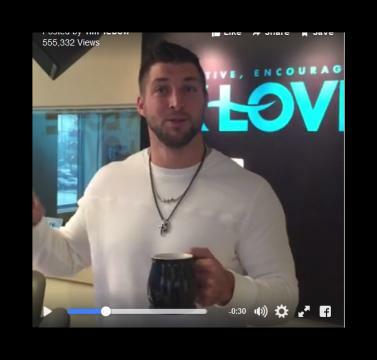 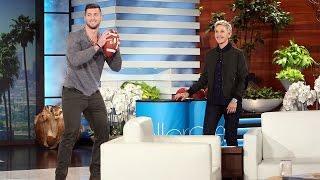 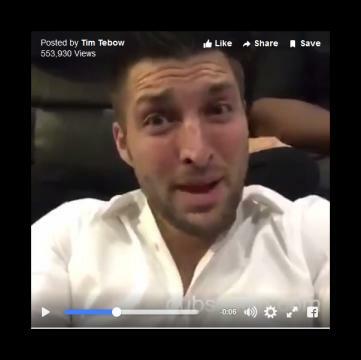 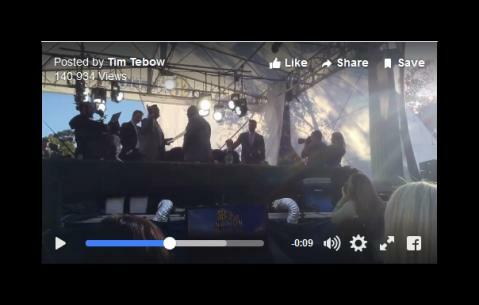 ﻿ Tim Tebow Gives Glory to Jesus after BIG win! 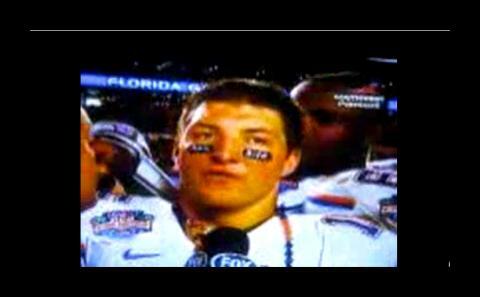 Tim Tebow Gives Glory to Jesus after BIG win! 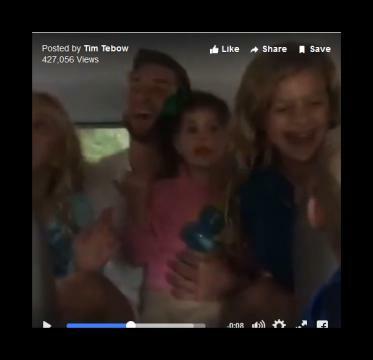 from sportsphanatik on GodTube.